Find Better Ideas, Faster ® with a custom reward program trend report, our PRO Dashboard and 80+ categories of premium trend reports. 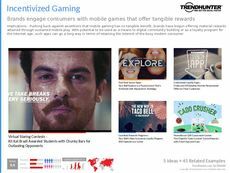 Trend Hunter’s Reward Program Trend Report examines how brands are using incentives to inspire brand loyalty. This report will look at the use of giveaways, point-gathering cards and other enticing systems that keep consumers coming back to the same brands. 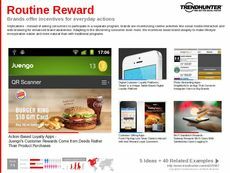 The report will sift through various industries from cafes to traveling companies to see which consumers are being targeted for rewards programs. 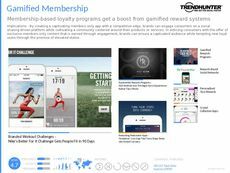 It will also look at how brands are transforming the rewards system into a recognition-based outlet, which makes the consumer feel more like a member of the brand’s team. 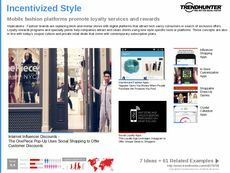 Brand managers will be able to use this report in order to seek new streams of brand-to-consumer interaction outlets. 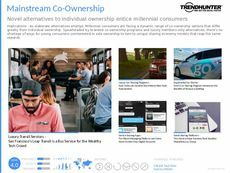 It will address the latest rewards programs and identify which outlets are most effective in building strong consumer relations and brand identification. 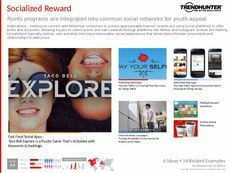 Readers of the Reward Program Trend Report will be able to implement new incentive programs that will ensure consumers remain loyal, which will strengthen the overall relationship.